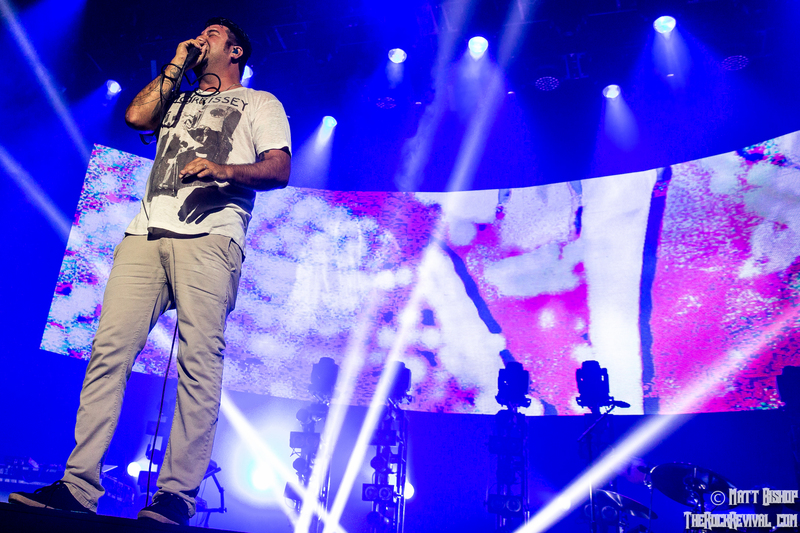 Deftones have debuted a new track their upcoming eighth studio LP Gore which is set for release on April 8 via Reprise Records. The song “Doomed User” can be streamed above. The album is the much anticipated follow-up to their acclaimed effort Koi No Yokan. The disc debuted at #11 on the Billboard Top 20o and was one of the best albums of the year. 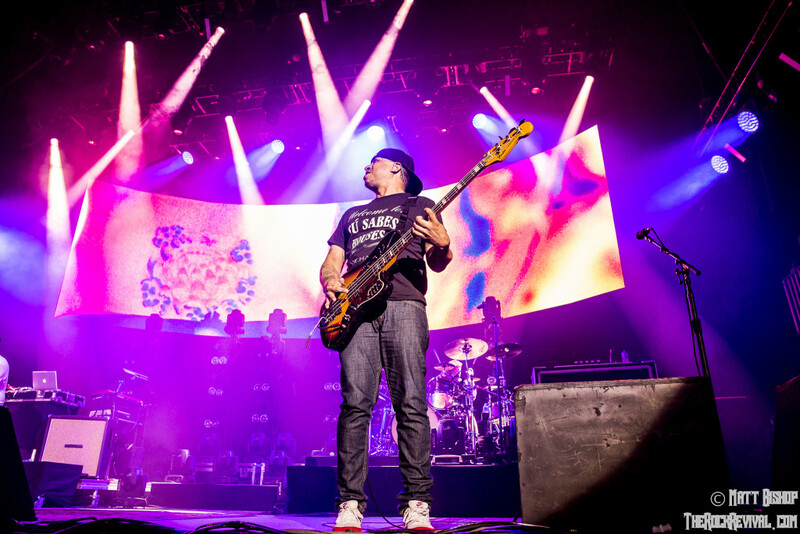 The band will be hitting the road for a month-long run of U.S. headlining shows in May. The spring tour kicks off on May 8 with their appearance at Carolina Rebellion in Charlotte, NC and wraps up on May 26 at the Criterion Theater in Oklahoma City, OK. Tickets are on sale now via Deftones.com. Support for the tour will come from special guests Code Orange. Tagged deftones 2016 tour, deftones doomed user, deftones gore, deftones new album, deftones new single, deftones new song, Deftones news, Deftones tour, matt bishop photo, metal, music, music news, reprise records, rock music, rock revival.